This annual prize honours outstanding Canadian producers—both emerging and established. Congratulations to the winners of the 2018 Indiescreen Awards! 2018 Indiescreen Awards nominees announced! The CMPA proudly renames the Indiescreen Emerging Producer Award after pioneering producer Kevin Tierney (1950-2018), who was a mentor and inspiration to producers across the country. The winners for the 2018 Indiescreen Awards were announced on September 6 as part of the opening day of the Toronto International Film Festival. Established Producer Award winners Simone Urdl and Jennifer Weiss have produced together as a team for over two decades. Their films have screened at festivals around the world including TIFF, Sundance, Berlin, San Sabastian, New York, Locarno and Los Cabos. 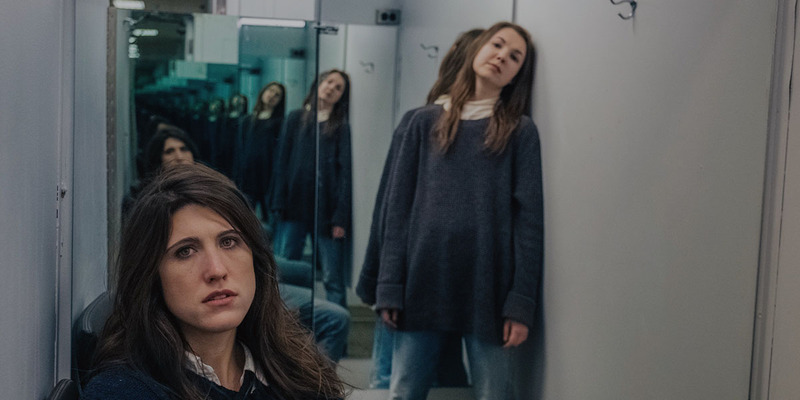 Their collective body of work, which includes Away from Her, The Captive, Octavio Is Dead!, Chloe, and the TIFF 2018 selection Falls Around Her, have been embraced by audiences worldwide and have played an important role in elevating the international profile of Canadian cinema. In her short career as a filmmaker, Kevin Tierney Emerging Producer Award winner Caitlin Grabham has established herself as filmmaker with a unique style and exciting ethos. Her premiere feature Firecrackers, adapted from her short film of the same name, was picked up for international distribution ahead of its TIFF premiere. This is only the beginning of what’s sure to be a sensational career. 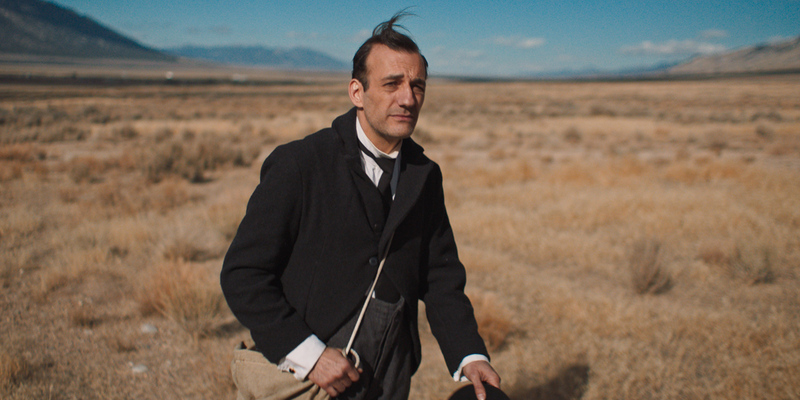 Congratulations to this year’s Indiescreen Awards winners! The CMPA thanks 2018 Indiescreen Awards jury members for their dedication. The awards would not happen without their thoughtful deliberation and generous time commitment. Nominees were named in two categories: the Established Producer Award and the newly renamed Kevin Tierney Emerging Producer Award in honour of the prolific producer who passed away earlier this year. Congratulations to all nominees of the 2018 Indiescreen Awards. 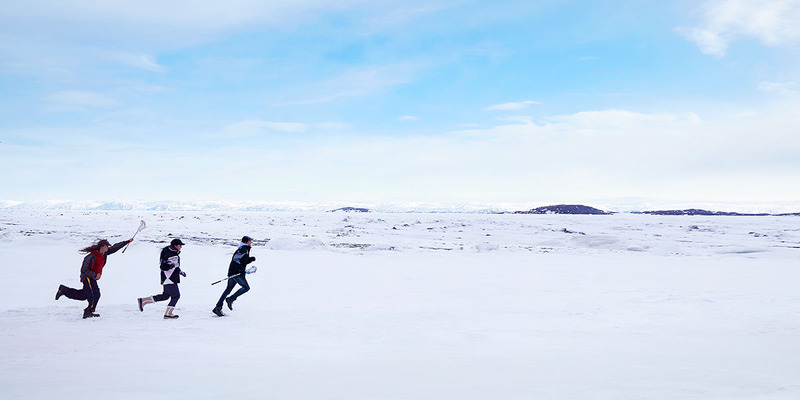 The all-Canadian lead producing team behind The Grizzlies includes Stacey Aglok-MacDonald, showrunner of the first ever Inuktitut-language television series, Qanurli; the revered Inuk producer/ director Alethea Arnaquq-Baril, recipient of a Canadian Meritorious Service Cross for her activism and filmmaking; powerhouse producer Miranda de Pencier, whose Netflix/CBC series Anne With an E most recently won Best Drama Series at the Canadian Screen Awards; acclaimed producer Damon D’Oliveira, whose credits include Canadian classic Rude and the celebrated limited series The Book of Negroes; and veteran Hollywood executive producer and Pacific Northwest Pictures president Zanne Devine. Sylvain Corbeil was born in Montreal and founded Metafilms in 2003. To date, he has produced 20 short and 18 feature films. Some of his most recent festival successes include Xavier Dolan’s Mommy, which won the Jury Prize at Cannes in 2014, and Félix et Meira, winner of Best Canadian Film Award at TIFF 2014. His latest film, The Great Darkened Days, directed by Maxime Giroux, will have its world premiere at TIFF 2018. Pierre Even is the founder of Montreal-based production company Item 7. Since its inception in 2009, Item 7 has produced feature films that include Jean-Marc Vallée’s Café de Flore and Academy Award–nominated films War Witch (Rebelle) and the Canada- Ireland-UK co-production Brooklyn. Recent films released include Bon Cop Bad Cop 2, Kim Nguyen’s Eye On Juliet, Jean- François Asselin’s first feature We Are the Others, and Emanuel Hoss-Desmarais’s Birthmarked. 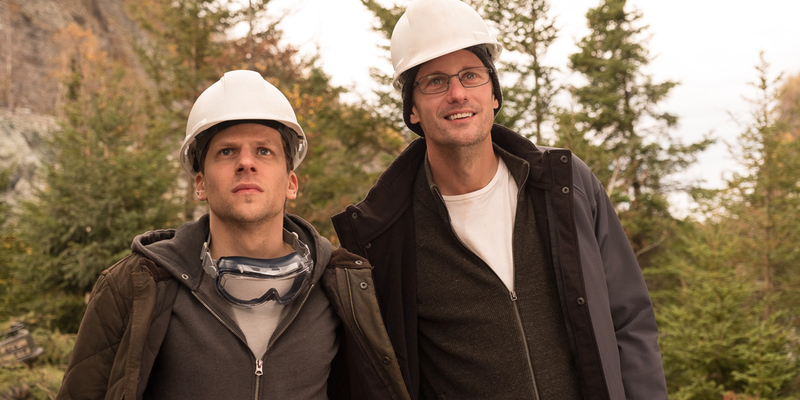 His latest feature, Kim Nguyen’s The Hummingbird Project, will debut as a Special Presentation at this year’s TIFF. Christina Piovesan is the founder and principal of First Generation Films, a production company dedicated to telling stories with distinctive and diverse points of view. Her films have been nominated for several prestigious awards, including the Independent Spirit Awards, Gotham Awards, NAACP Awards and Canadian Screen Awards. Christina has also won a WIFT-T Crystal Award for Creative Excellence. Some of her past credits include the Cannes winner Amreeka, directed by Cherien Dabis, and Palm Springs People’s Choice winner The Whistleblower, directed by Larysa Kondracki. One of her latest projects, Mouthpiece, will have its premiere at TIFF in the Special Presentation category. This marks the 20th year that Simone and Jennifer have been producing as a team. Together they co-founded The Film Farm, building a reputation for nurturing creativity and supporting the unique and diverse visions of their writers and filmmakers.Their films have screened in festivals around the world, including TIFF, Sundance, Berlin, San Sebastian, New York, Telluride, Locarno and Los Cabos. Their most recent film, Darlene Naponse’s Falls Around Her, will have its world premiere at TIFF 2018. Renée is a graduate of the Quebec Institute of Image and Sound and has a master’s degree in Quebec literature and a PhD in film studies from l’Université de Laval. A writer, developer and producer of many short films, Renée produced her first feature film, Le Garagiste (Adrien), in 2015. The film was screened at more than 30 festivals worldwide, and Renée was nominated for Achievement in Editing at the 2016 Canadian Screen Awards for her work. Her second feature film, Les Salopes, or the Naturally Wanton Pleasure of Skin, will see its world premiere at this year’s TIFF in the Contemporary World Cinema programme. Caitlin is a Film Studies graduate from Toronto’s Ryerson University. She is the producer of Jasmin Mozaffari’s short film Firecrackers, which premiered at TIFF in 2013. Firecrackers was also seen on CBC through the Canadian Reflections Program. Other short-film credits include Wave and sleep on the tracks, both of which have screened at festivals within Canada and internationally. The TIFF 2018 selection Firecrackers, based on the 2013 short, is Caitlin’s first feature film. It was produced through Telefilm’s Talent to Watch program. Production company: Kistikan Pictures Inc.
Tina Keeper, Norway House Cree Nation, is a producer and actor. She is best known for her work on the hit television series North of 60. Tina partnered with Buffalo Gal Pictures in 2010 to create Kistikan Pictures, in order to collaborate in the development and production of Indigenous film and television. She co-produced the 2015 micro-budget feature film Road of Iniquity. 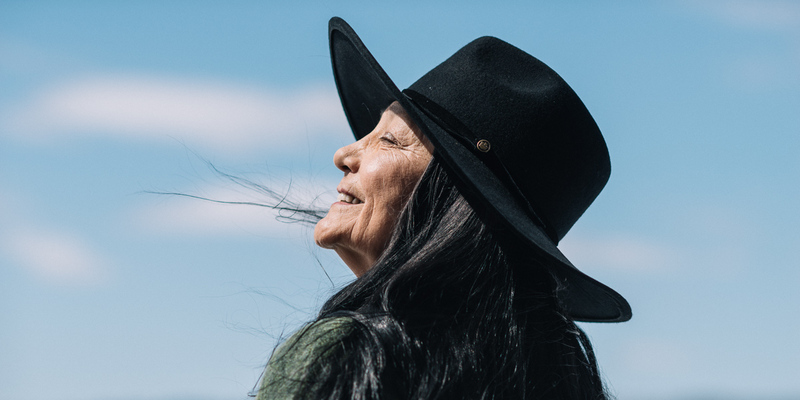 Most recently, Tina co-produced, along with Serendipity Point Films, the feature film Through Black Spruce, which is world premiering as a TIFF 2018 Special Presentation. Zach Lipovsky started his career on Steven Spielberg’s filmmaking competition On the Lot, where he placed fifth out of 12,000 directors. He has gone on to direct and produce several projects, including films for Lionsgate, Disney and Legendary. 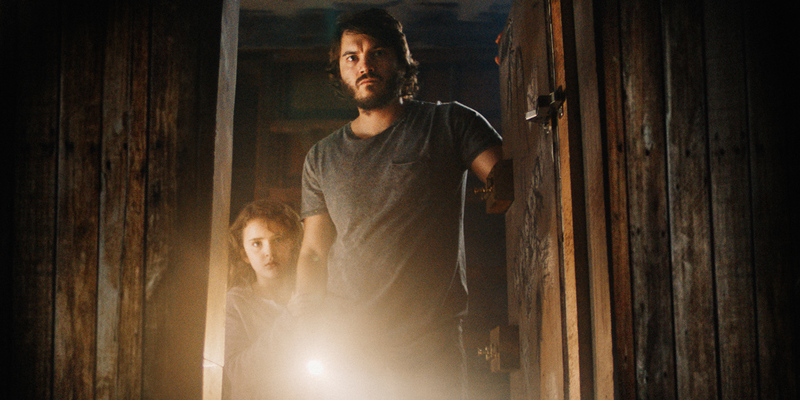 He produced the 2013 TIFF feature Afflicted, and his latest feature, Freaks, starring Emile Hirsch and Bruce Dern, is premiering in TIFF’s Discovery section this year. Zach is set to direct and produce the upcoming live-action version of Disney’s Kim Possible. Production company: Carkner Films Inc.
Tracy has 10 years’ experience with Rogers Community Television, which included developing her skills in every production position, from camera to lighting to graphics. She most recently worked as production manager on the Cree-language series Nehiyawetan. She has also worked as production manager on the documentaries Mystery of the Toxic Swans and The Dolphin Dealer with Omnifilm Entertainment. For the past four years, she has been focused on honing her skills in business affairs, working with various independent producers. Her latest feature, Kingsway, will debut in TIFF’s Contemporary World Cinema category this year. The CMPA Indiescreen Awards take place in early-September as part of the opening day of the Toronto International Film Festival (TIFF). The yearly celebration features the handing out of two: the Established Producer Award and the Emerging Producer Award. The Established Producer Award, presented annually since 2006, recognizes a Canadian independent feature film producer’s body of work, as well as their contribution toward defining the reputation of Canadian cinema on the world stage. Past recipients include Roger Frappier (2016, Two Lovers and A Bear), Robert Lantos (2015, Remember), Nancy Grant (2014, Mommy) and Kevin Tierney (2009, The Trotsky). The Emerging Producer Award was added to the Indiescreen Awards program in 2016 to highlight the extraordinary talents of an up-and-coming producer with a bright career ahead. Winners of both awards are chosen by two separate juries out of the independent Canadian films selected to screen at TIFF. Independent Canadian producers are eligible to apply for an Indiescreen award once their film has been confirmed as an official TIFF selection. Do I have to be a CMPA member to win an Indiescreen Award? No, it is only required that the applicant is a Canadian citizen or permanent resident. I am a previous Indiescreen Award winner, am I eligible to apply again? Previous winners of Established Producer Award (or the CMPA Feature Film Producer Award) are welcome to reapply five years after their award win. Emerging Producer Award winners may apply again after three years. Winners are chosen by two separate juries (one for the Established Producer Award and one for Emerging Producer Award) out of applications received. The 2018 Indiescreen Awards will be presented on September 6, 2018 in Toronto. Who can attend the Indiescreen Awards? TIFF passes holders are welcome to attend the event. Otherwise, attendance is by invitation only.